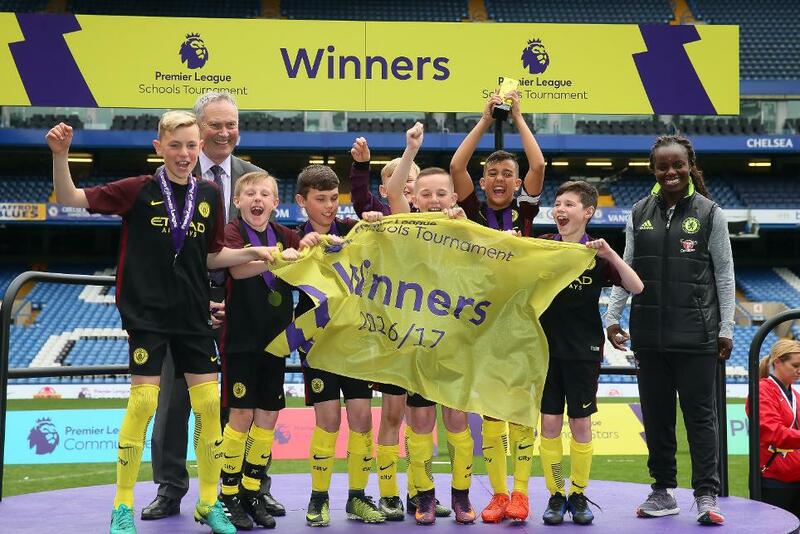 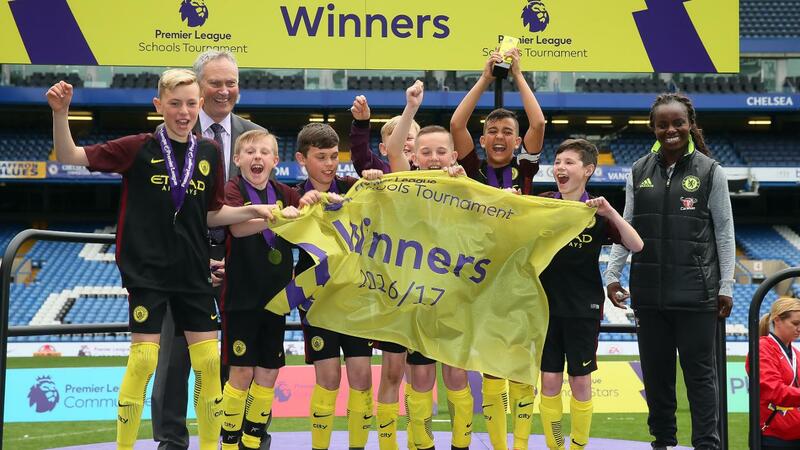 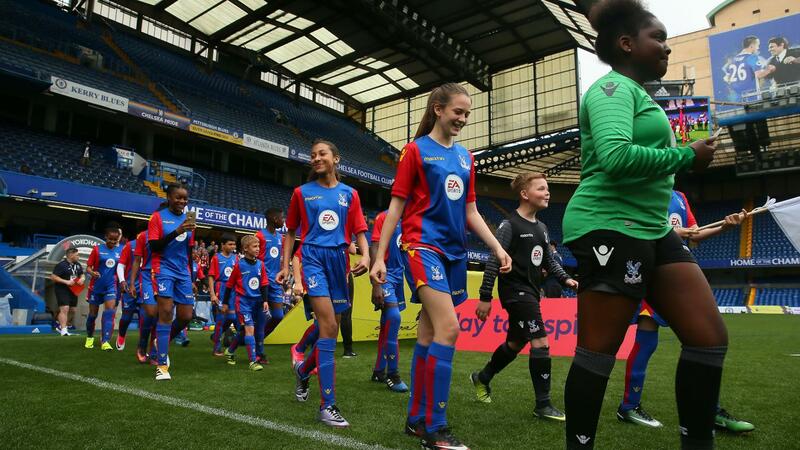 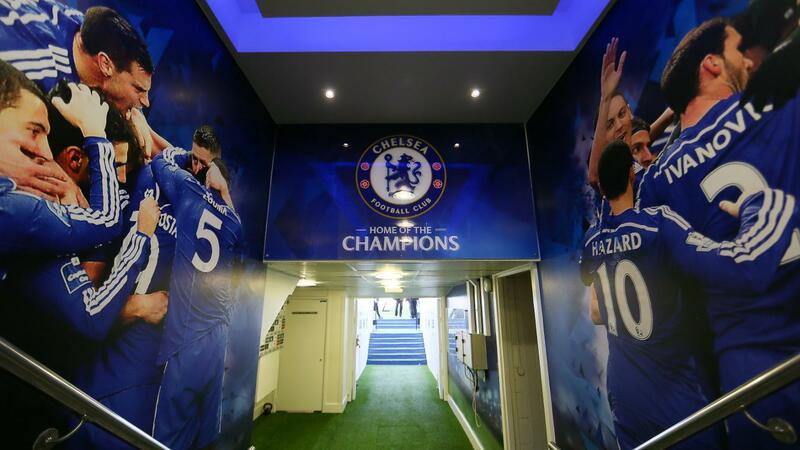 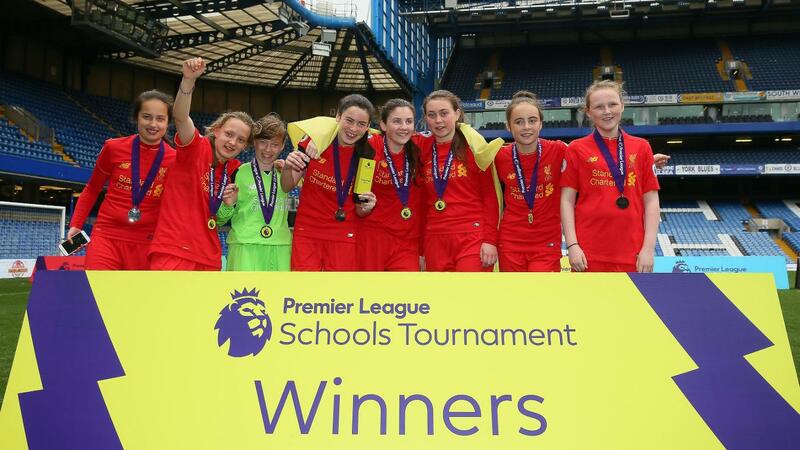 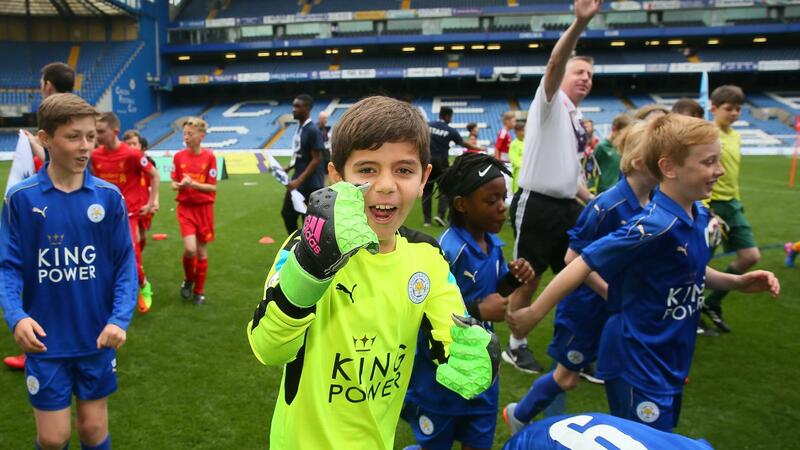 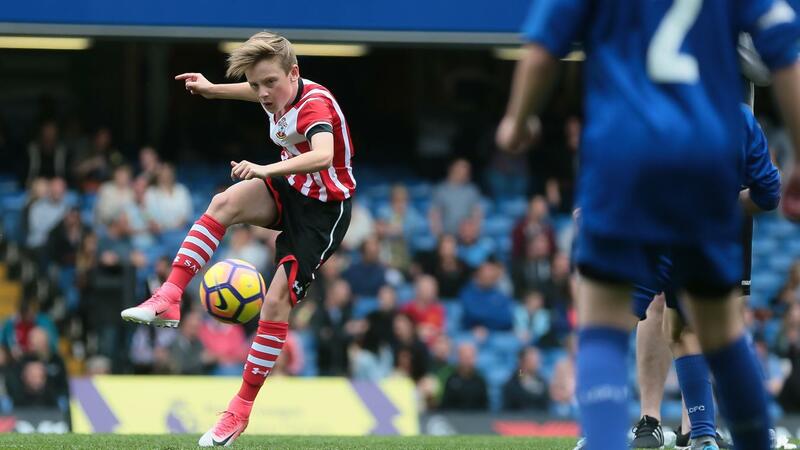 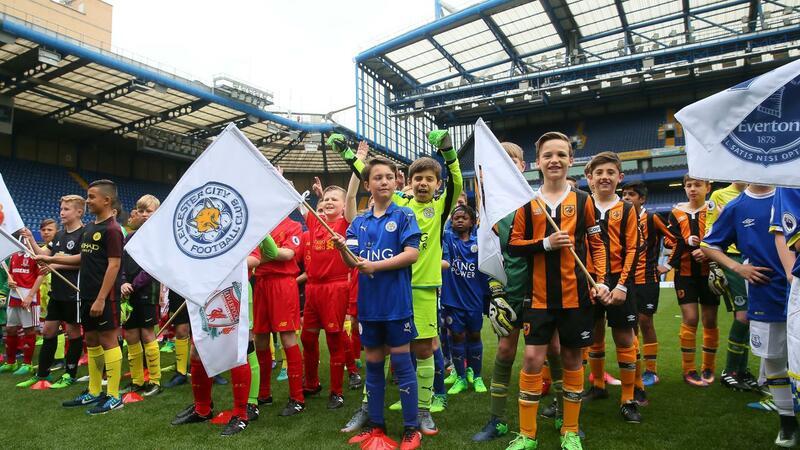 Forty schools from across England and Wales converged on Stamford Bridge on Tuesday for the 12th annual Premier League Schools Tournament. 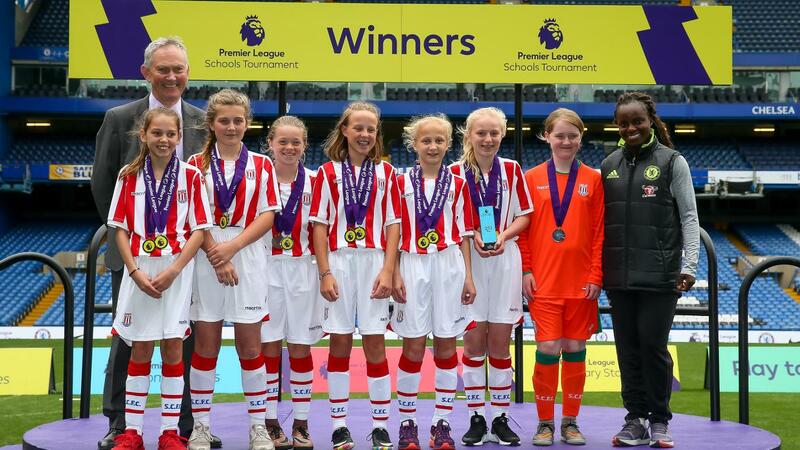 Each top-flight club were represented by schools in Under-11 mixed and Under-13 girls categories after regional heats were held to decide who progressed to the final competition. 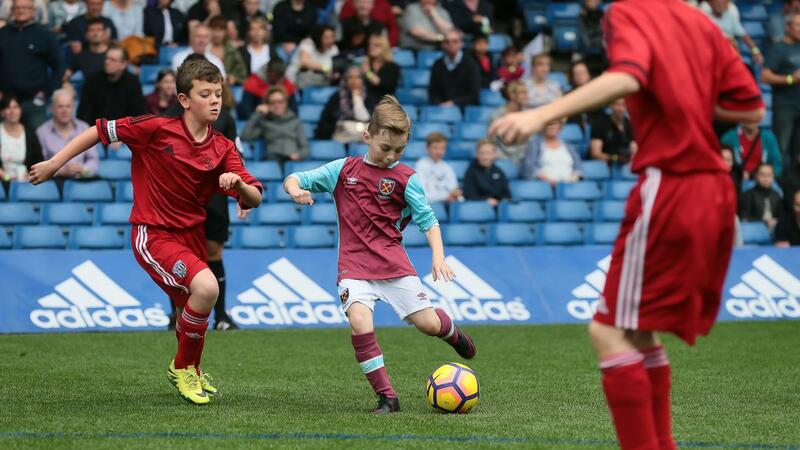  Our two teams are having a great at the #PLPrimaryStars Tournament!